Check out our Optical Mold Making Services at SyntecOptics.com. When we say complete optical solutions, we mean it. When customers need rapid prototyping in the development stage, we use diamond turning to save time, cost and improve quality. 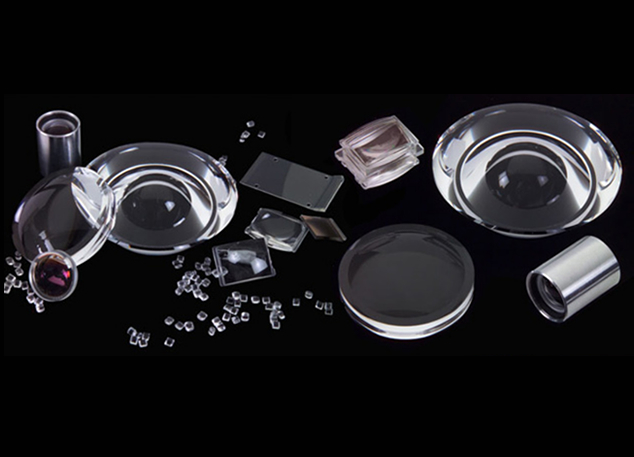 When the product is ready for manufacturing and needs high volume production, we offer our customers injection molded plastic optics. Syntec Optics is well integrated to provide its customers quick turn around and ability to get intricate projects first time right. Syntec makes its own molds and uses its own diamond turning lab to cut its inserts. This integrated ability is very helpful when projects utilize molded plastic optics. Development of molding processes often require recuts of inserts and quick turn-arounds.